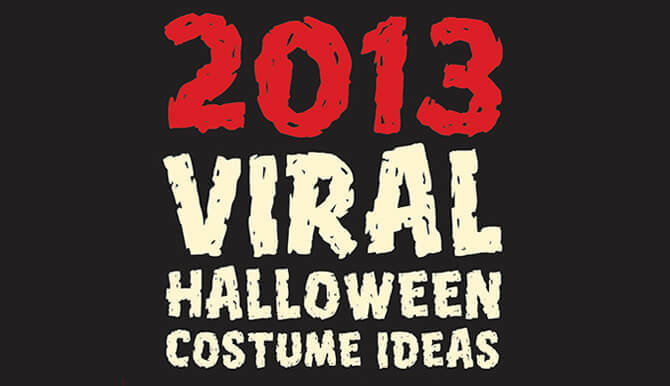 2013 Viral Halloween Costume Ideas (Infographic)! Still searching for that perfect Halloween costume? Go viral! We’ve put together the top 10 costumes that will make you a viral hit this Halloween season. Check out Appleton Creative’s latest infographic for the list!